Hello, BitInvestor, today I'd like us to review a HYIP company and one of the fastest growing companies currently on the Internet. 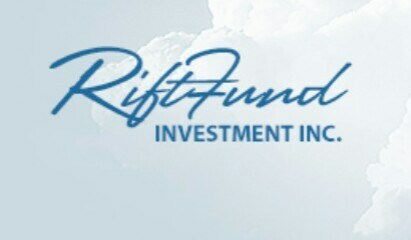 In this review we'll ascertain if RIFTFUND.com is scam or legit, Paying or not paying, secured or not and whether you should invest or not. RIFTFUND is a scam hyip project that claims to pay its investors 17% pure profits in 3days up to 90% in 9 days and maybe it's paying now, But don't let that trick you into investing with them. The company is run by a verified fraudster plus know that a HYIP is always a hyip and sooner or later it may likely stop paying.